Deutsche Oper Berlin has announced that Stefan Herheim will stage a new Ring starting in 2020 with Donald Runnicles conducting. 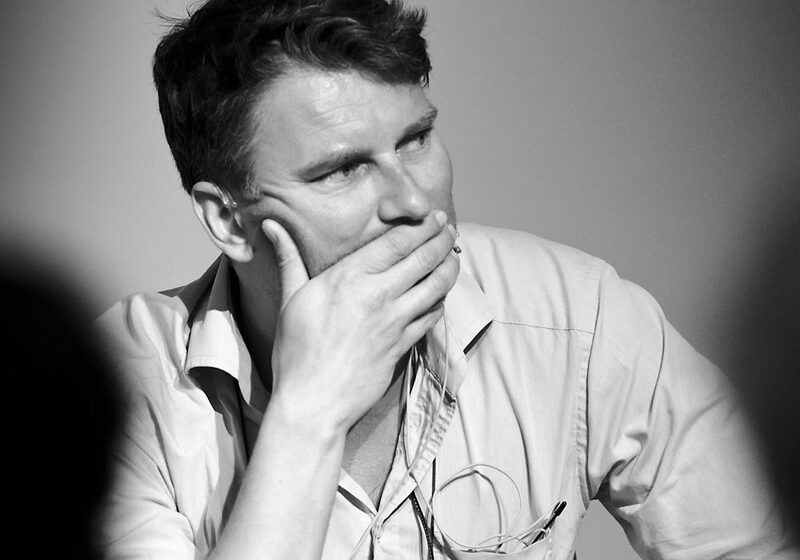 The cast will include Derek Welton as Wotan and Markus Brück as Alberich. 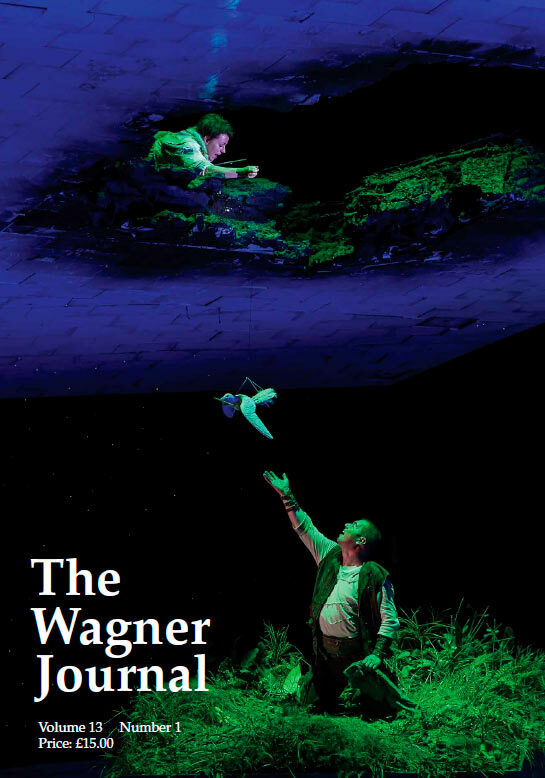 Other cast members include Annika Schlicht, Flurina Stucki, Judit Kutasi, Thomas Blondelle, and Tobias Kehrer as Fricka, Freia, Erda, Loge, and Fafner, respectively. Padraic Rowan and Robert Watson are Donner and Froh while Andrew Harris is Fasolt. As the Rheinmaidens are Meechot Marrero, Irene Roberts, and Anna Buslidze. Performance Dates: June 20-27, 2020. The whole Ring will be performed in June 2021, according to the plans. plus reviews of: the Ring at Covent Garden and various venues in Germany, plus Die Meistersinger in Wiesbaden and Mannheim; Barrie Kosky‘s Bayreuth Meistersinger on DVD; Jaap van Zweden‘s Naxos Götterdämmerung on CD; a new translation of the Ring by John Deathridge, Oswald Bauer’s monumental history of the Bayreuth Festival and reviews of publications by Jens Malte Fischer, Dieter Borchmeyer and Udo Bermbach. 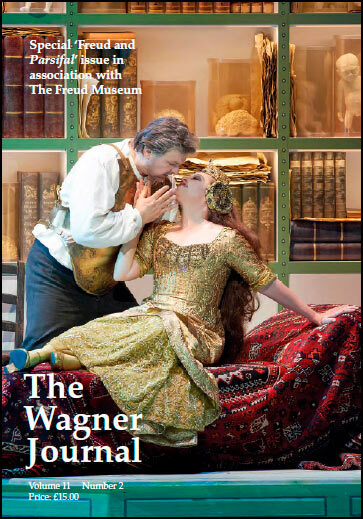 plus reviews of: Lohengrin at Bayreuth and Covent Garden, Parsifal in Paris, Munich and Mannheim, Holländer at Longborough, Tristan und Isolde in Kassel, Rienzi in Innsbruck, plus the Hallé Rheingold on CD. 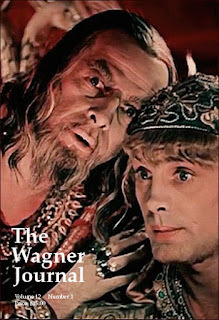 Musical genius Richard Wagner (Eddie Korbich) and his devoted wife Cosima (Claire Brownell) find themselves in a moral, political and musical dilemma when King Ludwig of Bavaria (Carlo Bosticco) insists that the son of a rabbi, Hermann Levi (Geoffrey Cantor), conduct the premiere of Wagner’s sacred final opera, Parsifal. 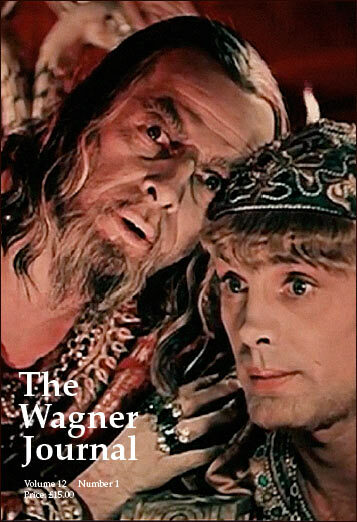 In this comedic spin on real-life events, Maestro Levi must consider his complex relationship with the Wagners. Does Art have its “special needs,” after all? 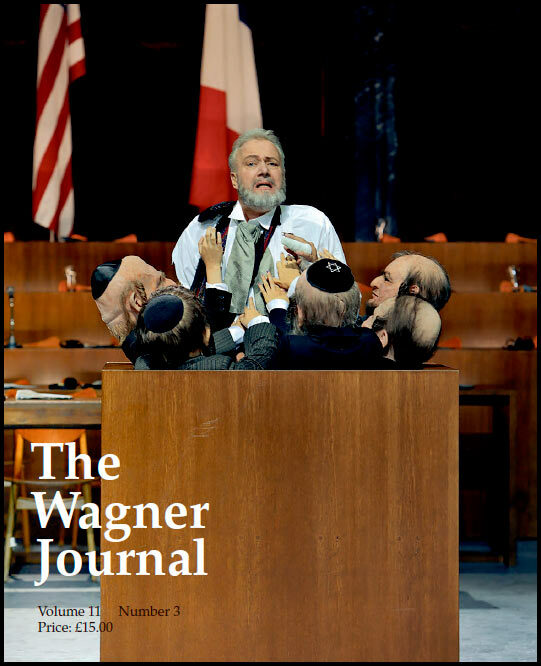 MY PARSIFAL CONDUCTOR is the World Premiere comedy that dares to probe that question. 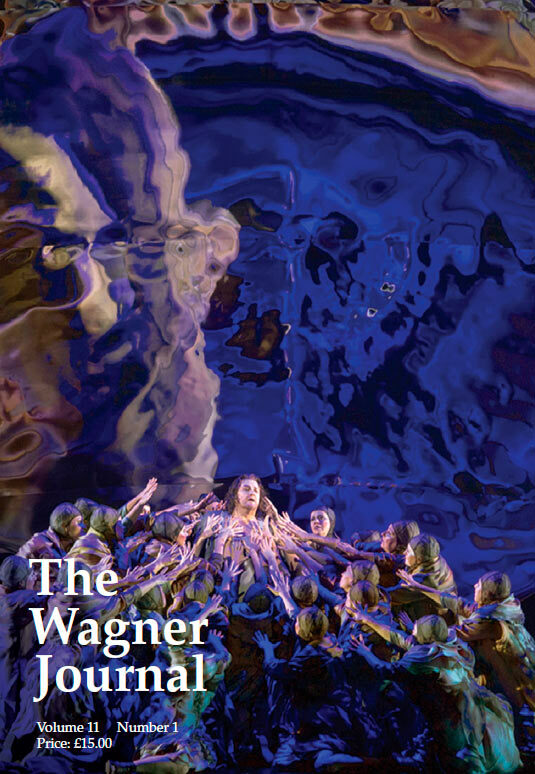 Written by multiple EMMY Award-Winner Allan Leicht, MY PARSIFAL CONDUCTOR is directed by the founder of the New York’s Chelsea Theatre Center, Robert Kalfin and produced by the award-winning not-for-profit theatre company The Directors Company, by special arrangement with producer Ted Snowdon. Or bring a printout of this email to the Marjorie S. Deane Little Theater at the West Side YMCA • 10 W. 64th St. Regular price is $67.00. Price includes a $2.00 facility fee. All sales are final - no refunds or exchanges. Offer subject to availability. Other restrictions may apply. Dates, times, prices and cast subject to change without notice. Not valid in combination with any other offers. Normal service charges apply to phone/internet orders. Performance schedule subject to change. Offer may be revoked/modified at any time without notice. Limit 8 tickets per order. Barrie Kosky's Die Meistersinger and Uwe Eric Laufenberg's Parsifal at Bayreuth, Dietrich W. Hilsdorf's Rheingold and Thorleifur Örn Arnarsson's Siegfried in Karlsruhe, Romeo Castellucci's Tannhäuser in Munich, August Everding's Der fliegende Holländer at the Met and Christian Spuck's Holländer in Berlin. CDs of Hans Knappertsbusch's pioneering 1950–51 Meistersinger with Paul Schöffler as Hans Sachs, Mark Elder's new Lohengrin with Klaus Florian Vogt in the title role, compilations of Ticho Parly and Johan Botha, the Symphonies in C and E major under Jun Märkl, Declarations of Love (piano works and songs by Wagner for Mathilde Wesendonck and Cosima Wagner) and piano music by Liszt and Wagner played by Imogen Cooper. 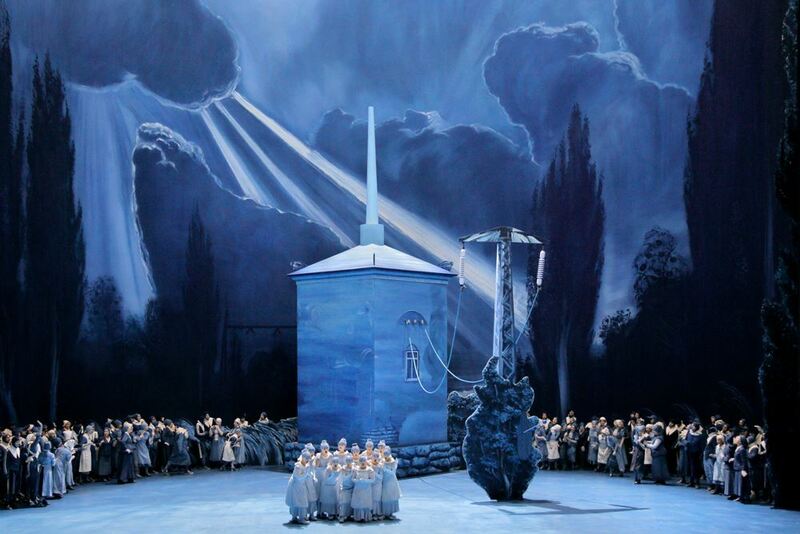 Mariusz Treliński's Tristan und Isolde at the Met, Das Rheingold and Die Walküre in a multi-director Ring in Karlsruhe, Tatjana Gürbaca's Der fliegende Holländer and Lohengrin in Essen, Pierre Audi's Parsifal in Amsterdam and Neil Armfield's Ring in Melbourne.